Scenes from our shows. 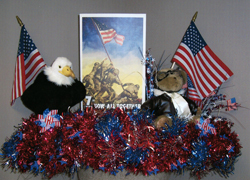 For more, please visit our Photo Gallery. Click pic to find out. The Cotton States show is known for elaborate ring decorations and this upcoming show will be no exception. 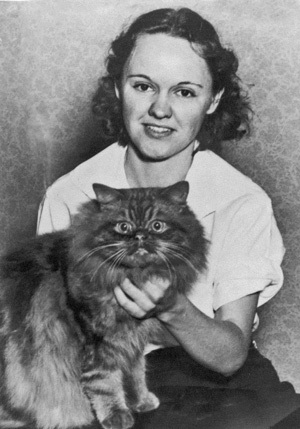 The first Cotton States Cat Show was held on December 2nd & 3rd 1938 at the Atlantan Hotel. There were 118 cats and kittens entered in that first show. Read more in Club History. Follow us on Facebook for all the latest News! 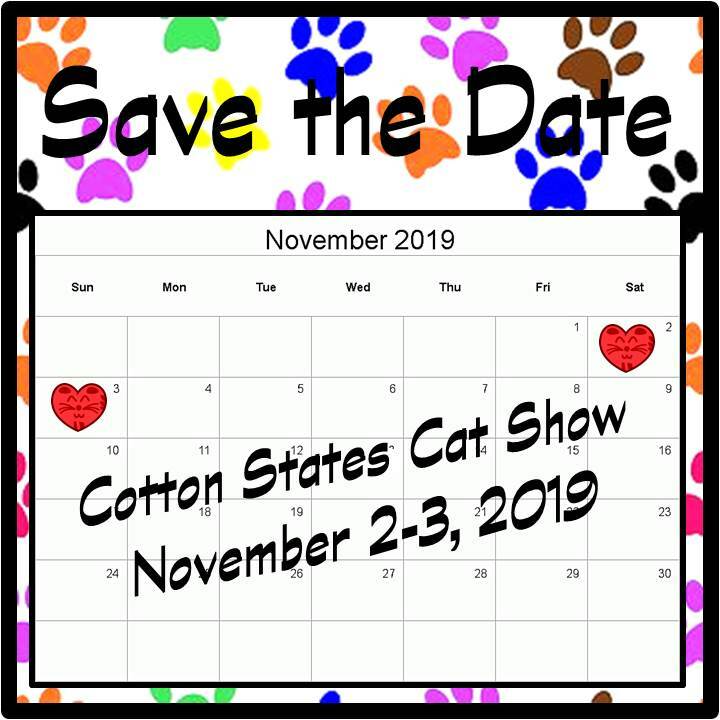 The Cotton States Cat Club, Inc is a 501(c)7 non-profit organization that has been producing Cat Fanciers’ Association licensed cat shows in the Atlanta area since 1938. 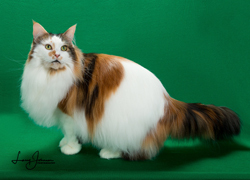 See the "2019 Cat Show" menu item above for links to resources as they become available. 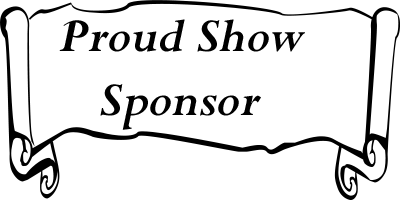 Click here for a retrospective of our 2018 Show. Cotton States Cat Club was formed in 1938. If you are seriously interested in the Cat Fancy, then joining Cotton States Cat Club may be right for you. 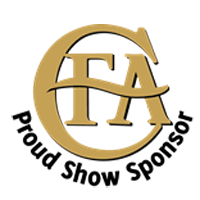 See the complete schedule of CFA cat shows here..
Cat Shows are a fun occasion for all cat lovers to see many different cat breeds up close. They can become more fun when you know what to expect and can follow the proceedings. Can I Show My Cat? As well as pedigreed cats, many cat shows, including the Cotton States Cat Show, may also judge the Household Pet Class (HHP). Many of our local rescue groups in fact enter some of their residents in the HHP competition. Some cat shows offer Feline Agility. While Cotton States has offered this in the past we will not offer Agility this year. 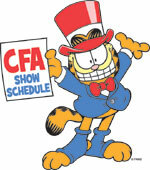 If you are interested in Feline Agility, see the link to the CFA Cat Show Schedule above for an upcoming show near you. Is there a Youth Program? 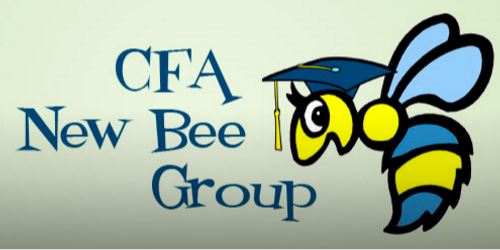 Some cat shows offer the CFA Youth Feline Education Program (YFEP). The program is designed to allow youth to enjoy the cat fancy and excel at their own pace through the activities and age categories while enhancing their appreciation for felines and feline inspired professions. This year Cotton States will not be offering this program. Where can I learn more about cats? Do you love cats? Are you curious about cat breeds and personalities? Did a lovable stray stroll into your life and win your heart? Join us as we celebrate the felines in your life! Learn about cat behavior, health, history and more. Participate in a community where cat lovers like you are the stars - CatsCenterstage! © 2017 The Cotton States Cat Club, Inc.